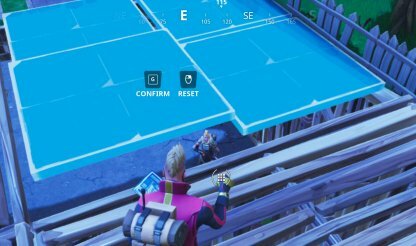 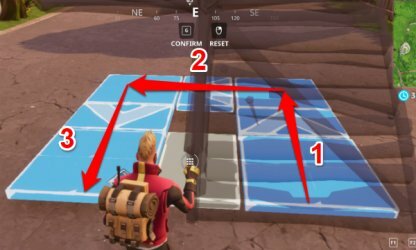 This guide will discuss editing patterns of structures when using the edit mode in Fortnite Battle Royale. 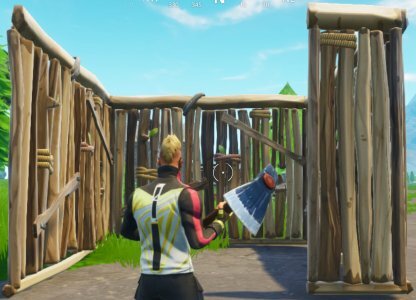 Get tips and tricks for crafting walls, floors, stairs, & roofs to get the Victory Royale! 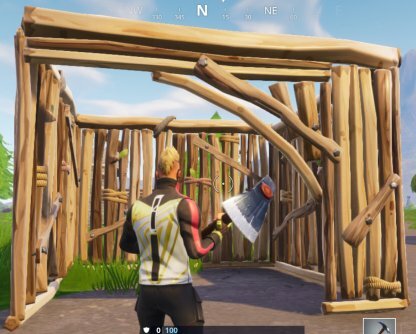 What's The Use Of Editing Buildings? 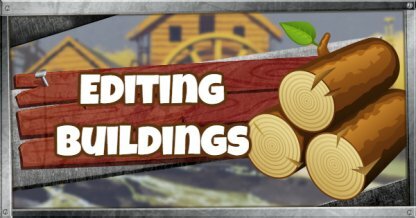 Editing buildings allows you to customize the structures you have built. 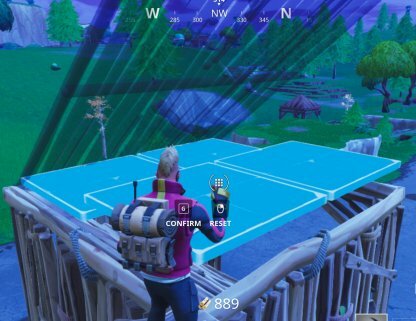 The changes can be practical to get the Victory Royale, or for aesthetic - let your imagination run wild! 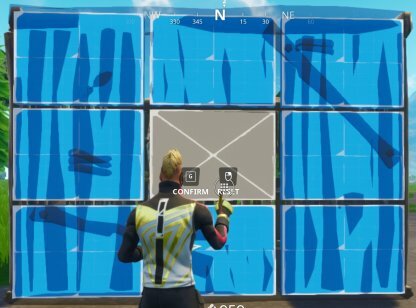 Creating a window on your wall will provide you a means of spotting and shooting down enemies. 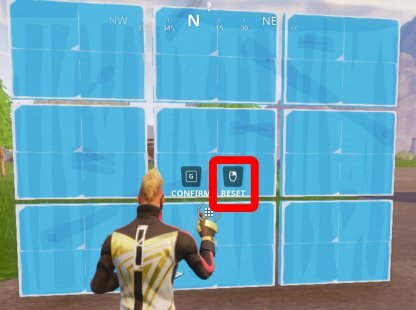 It also provides you some cover so that other players won't be able to hurt you back! 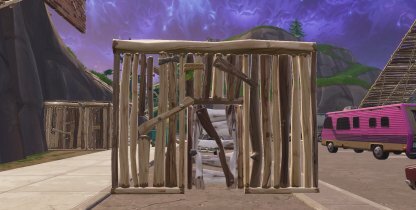 While enemies are busy shooting down the front of your Fort, create a door to sneak away from danger! 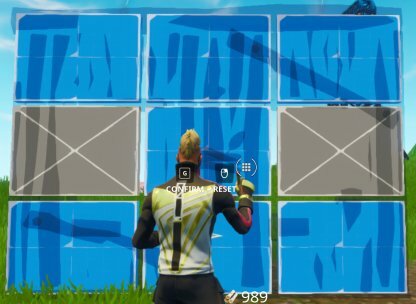 You don't need to waste precious time destroying the wall you just made! 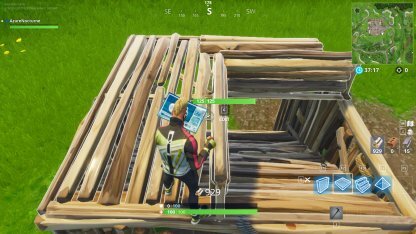 Editing an opening onto your floor allows you to scout the lower parts of your structure or building! 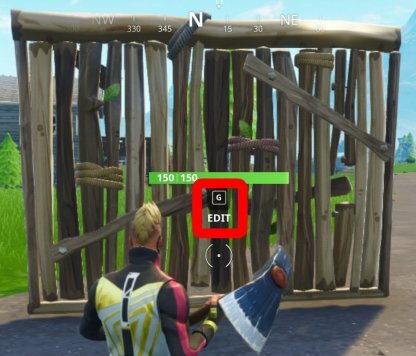 Editing may look like a tedious task, but as soon as you get the hang of it, you'll be editing structures on the fly! 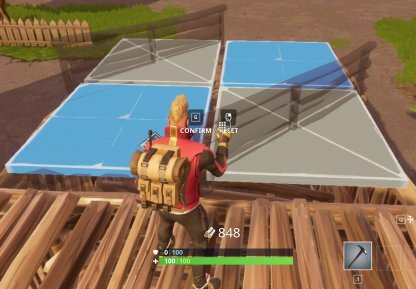 With practice, you can even learn how to edit structures in the middle of a build battle! 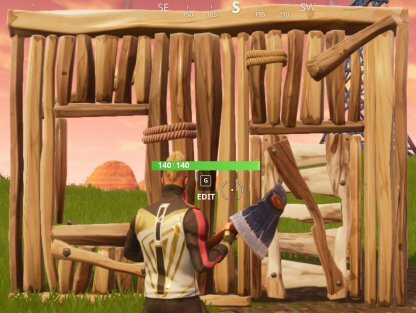 Standing close to a structure built by yourself or an ally will show the Edit prompt. 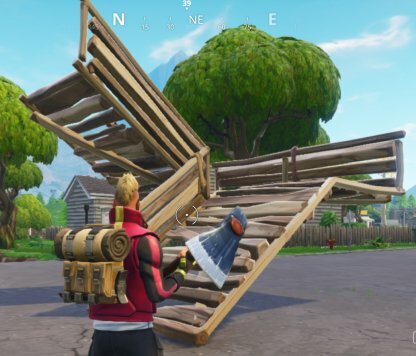 You cannot edit structures built by enemy players. 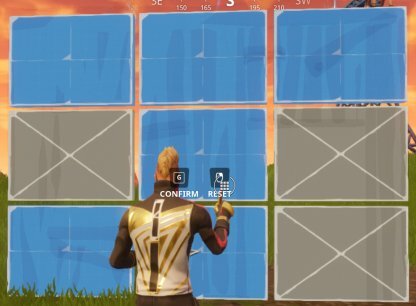 If you're unhappy with the edits you have made, you can use the Reset option to return all of the panels that you have edited. 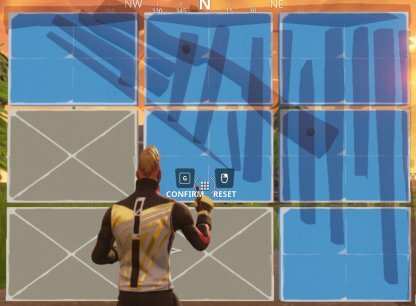 Some edits cannot be done. 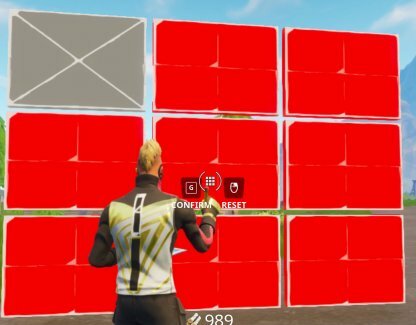 The panels will turn red if the edit you want is not allowed by the game. 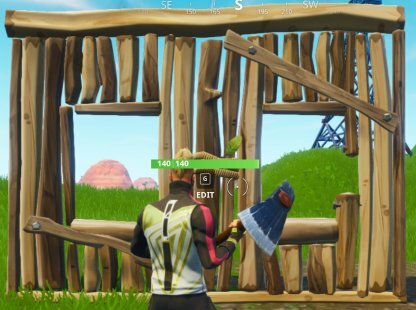 Doors allow you to enter closed structures as well as provide an escape route without the need to destroy your wall. 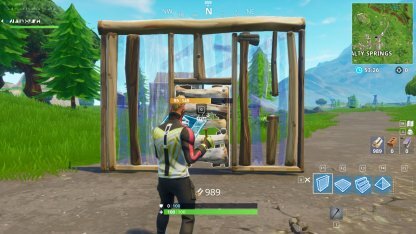 Create an opening to shoot out from while staying behind cover. 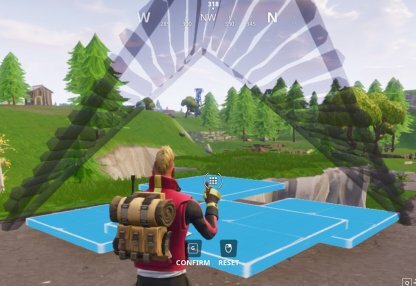 This opening provides vision for you to shoot down enemies in your line of sight while providing you with lots of cover so they won't be able to shoot back! 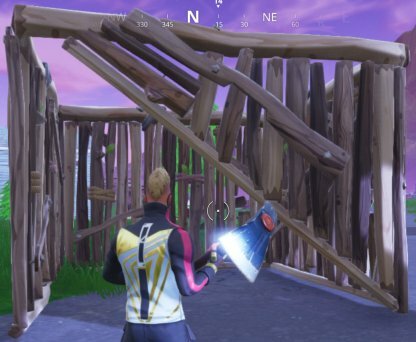 You can use the remaining portion of the wall to ambush careless enemies running past. 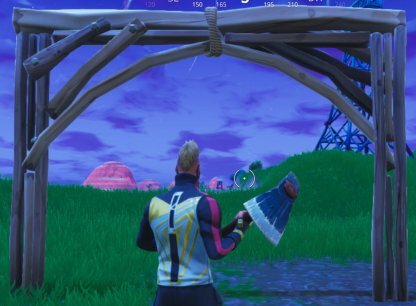 Keep enemies guessing where you'll appear next! 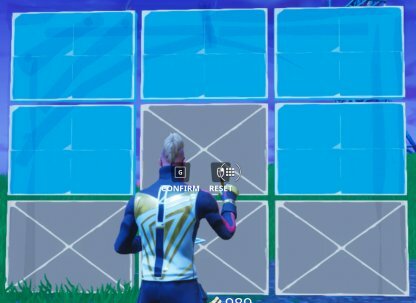 Alternatively, two teammates can have their own window and focus their fire on a single target! 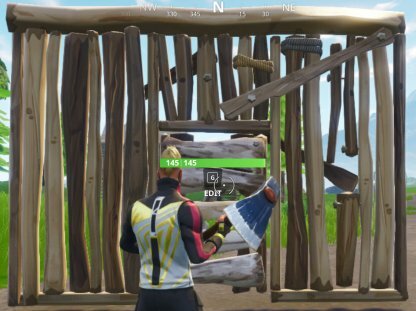 Provide cover fire for you teammates and allow them to enter your shelter. 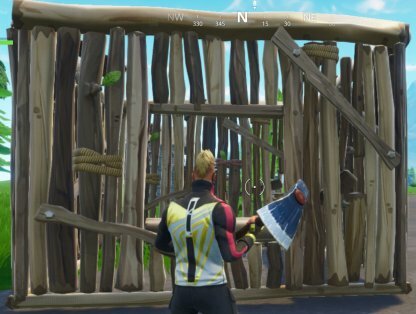 Create an Arch to allow a number of players pass through, and quickly reset your edit to revert it back to a wall! 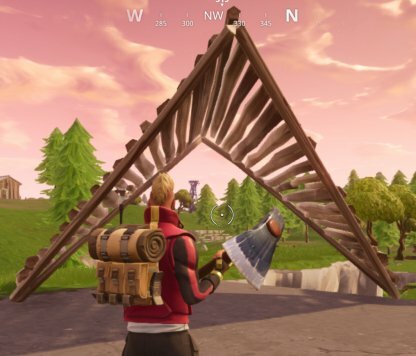 It is possible to connect it with another half arch to make a large entrance for your whole squad to pass through at the same time. 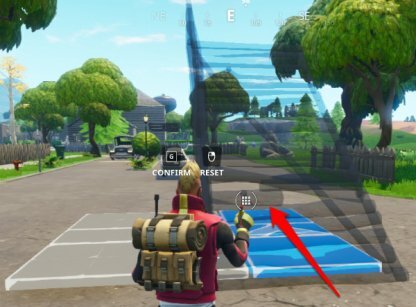 Create a means of shooting enemies passing underneath. 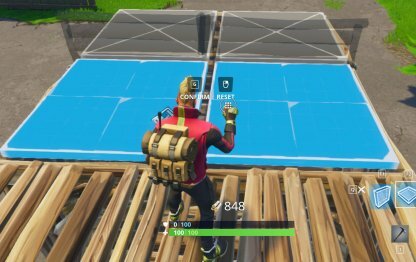 The opening also provides you some cover so enemies won't be able to shoot back at you! 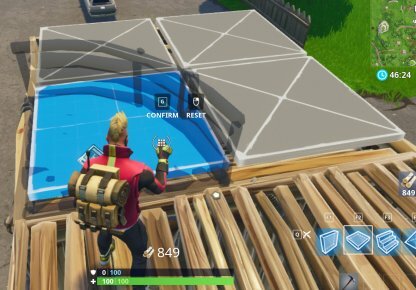 This creates a balcony that provides you some cover when you're crouched. 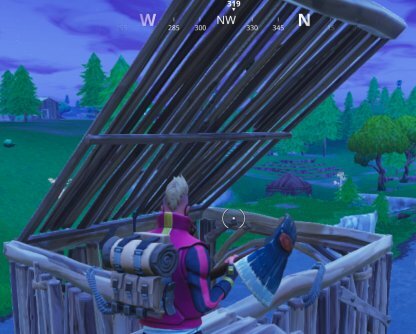 This can function as a sniper's nest if installed high enough, providing an unobstructed view of the battlefield below. 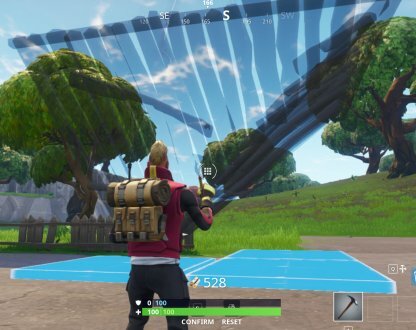 This functions as a bridge and can be used to diagonally traverse large structures. 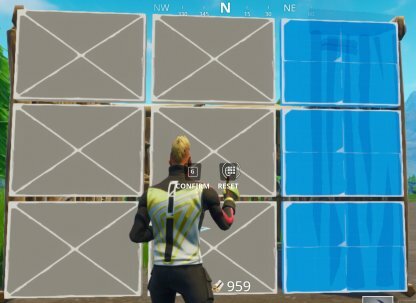 Unlike other edits, editing stairs requires you to hold down the mouse to select the direction of your edit. 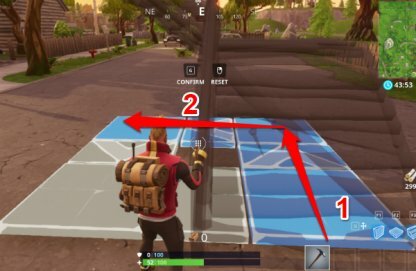 In this section, we have provided arrows to show the drag direction for each edit. 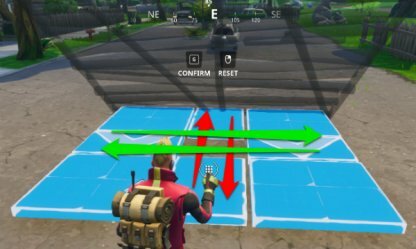 To change the direction of the stairs without changing the form, drag the center tile in the direction of the edit you want to make. 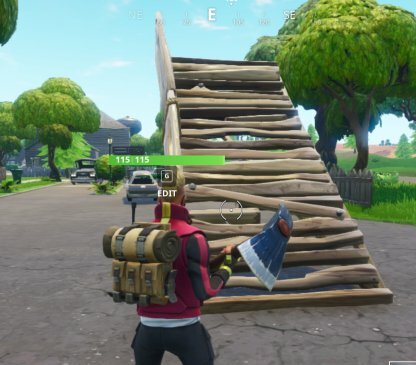 House Stairs allow other teammates to pass through one side unlike a normally built set of stairs. 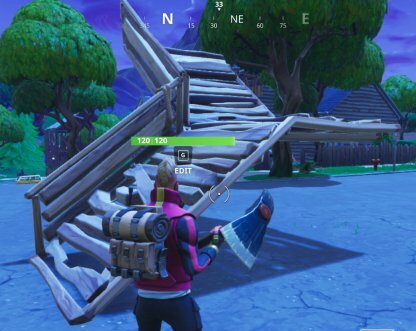 This allows you to change the direction where your stairs normally connect. 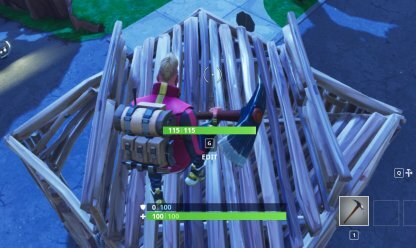 Spiral Stairs allow you to access the floor directly above you instead of needing to build two stairs. 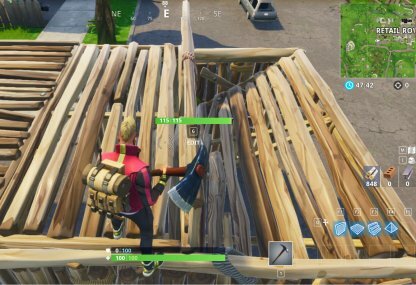 Create a corner roof which can be used to expand the roofing of a structure. 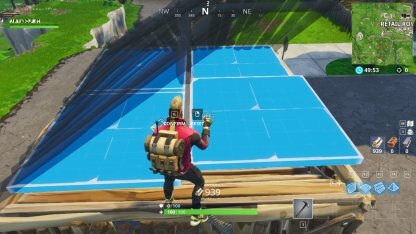 Like the single square edit, this provides elements that can create roofing for larger structures. 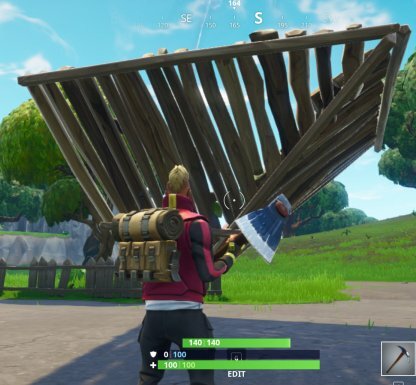 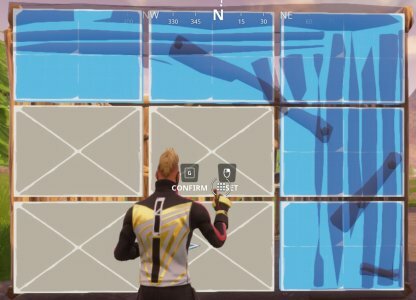 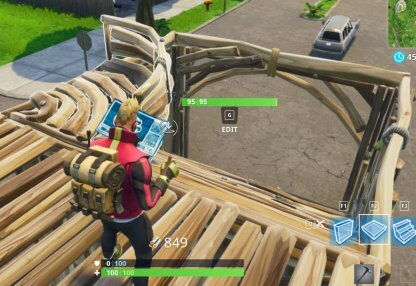 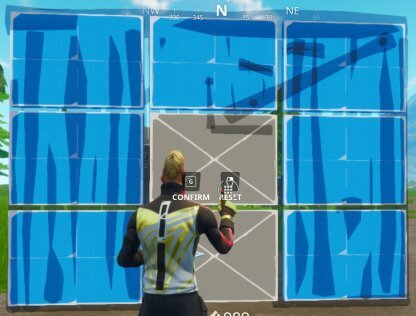 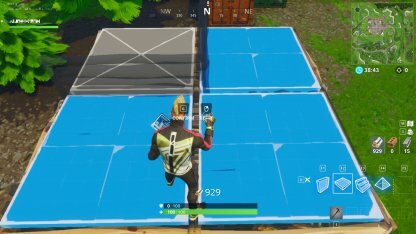 Use this edit to create a fort corner similar to that of the Port-a-Fort. 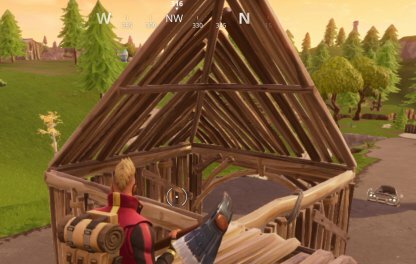 Create a steep roof that you can take shelter under and exit quickly.